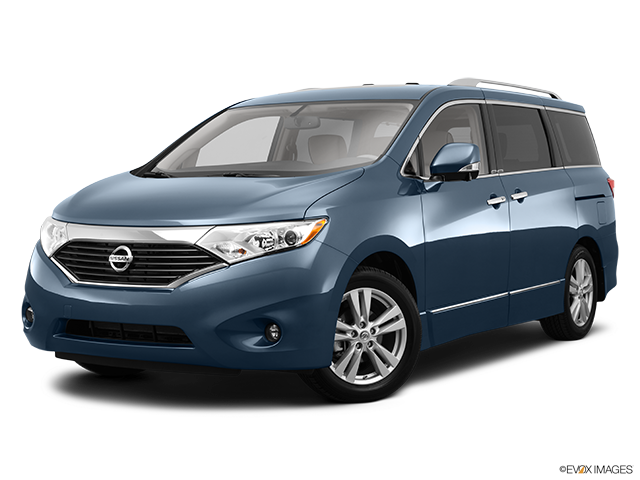 The Nissan Quest is a minivan that often gets overlooked by shoppers because it hasn’t received an overhaul in a long time. 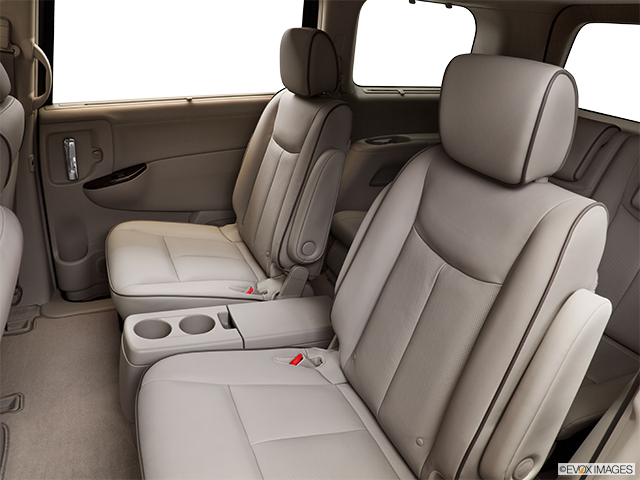 But this vehicle offers the comfort and reliability that minivan buyers are shopping for. 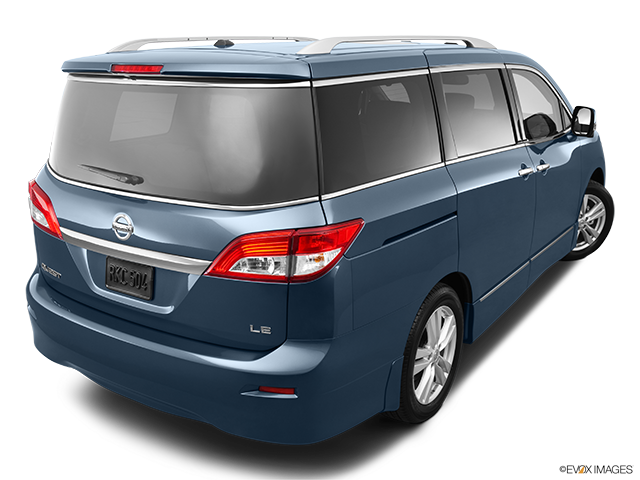 Part of the reason why it may be easy to overlook the Nissan Quest minivan is the fact that it hasn’t received a major redesign for almost half a decade, leaving the competition to get all the attention. This is unfortunate as the Quest represents a great choice for family hauling thanks to its easy driving demeanor and smartly designed interior. 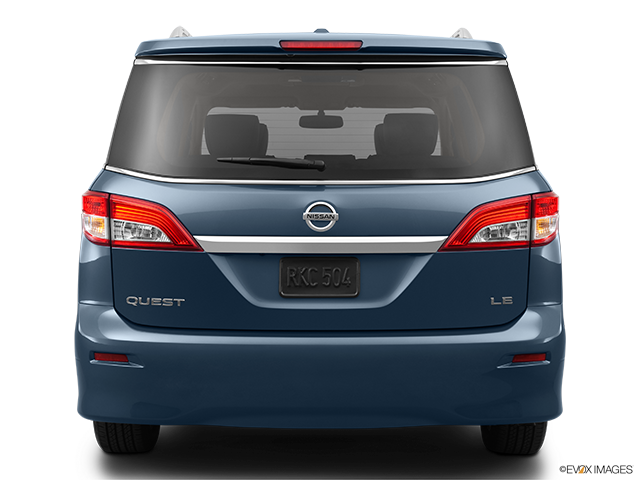 The Nissan Quest is distinctive enough in both content and design that it might give you an unexpected surprise, so definitely keep reading. Minivans are typically bought for the purposes of hauling one’s family and various cargo. This should be a breeze with your Quest, as it comes equipped with a 3.5-litre V6 engine that produces 260 horsepower and 240 lb.-ft. of torque. A front-wheel drivetrain is responsible for transferring the horsepower to the road and it does that thanks to being paired with a continuously variable transmission (CVT). All in all, it offers plenty of power to tow and hauls up to 3,500 pounds of weight. 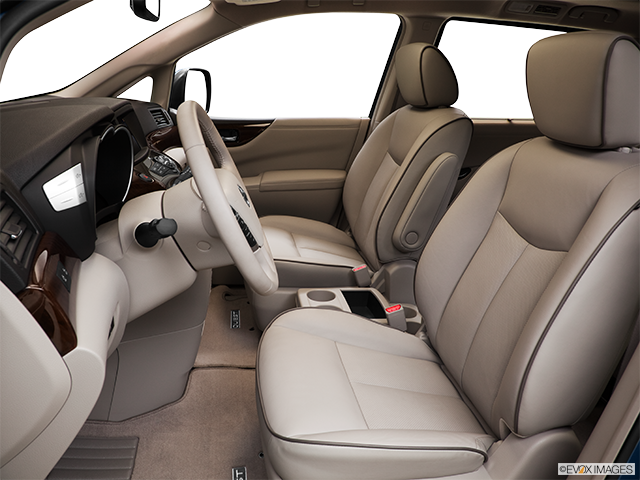 Minivans typically do not excel when it comes to their overall ride quality. Interestingly, this is one segment in which the Quest obliterates the competition. It is arguably the best of any current minivan as the compliant suspension easily absorbs bumps and ruts on the road. The Quest’s steering is very precise, giving it almost a sporty feel around turns. Thanks to some clever engineering, any and all trips with this minivan will be taken in a pleasantly quiet cabin, as road and wind noise are silenced on virtually any road surface. 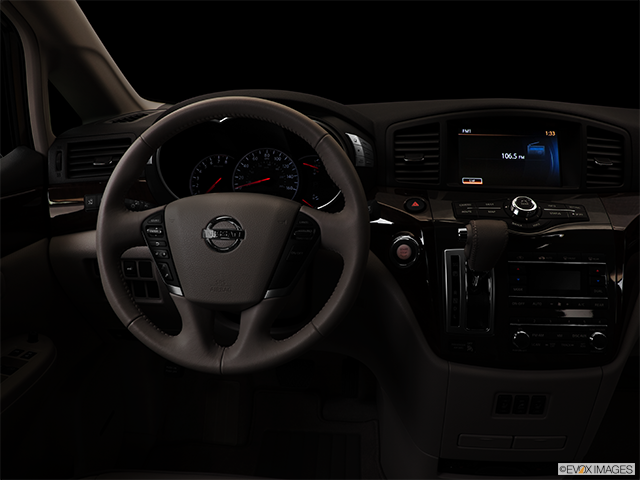 Your stay in the Nissan Quest will be welcomed by a versatile and comfortable cabin, thanks to such features as the center stack controls being logically grouped within easy reach of the driver and the elegantly sweeping dashboard smoothly blending into the door panels. 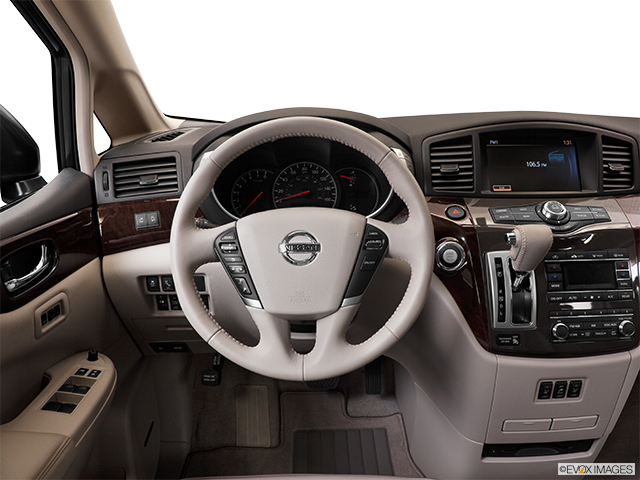 Intuitive and simple operation of the various entertainment, navigation and climate systems is rivaled by the luxurious leather interior materials in the higher trim models. The Quest can hold up to seven people, though the cabin can be easily configured to carry large bulky items. Is this the Minivan for Your Family? Compared to the traditional automatic transmissions found in some competing models, the Quest’s smooth CVT is the preferred option for many owners, particularly when combined with the capable power coming from its V6 engine. As a result of the instant responsiveness of the engine and transmission, your Quest will easily pass other vehicles on both the highway and climb steep grades. 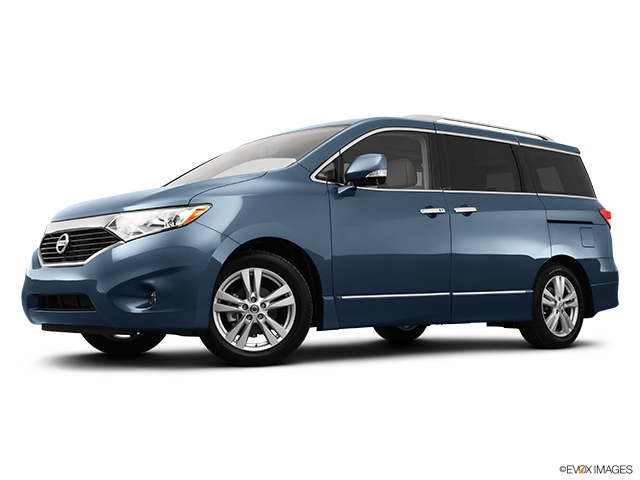 The Nissan Quest is definitely worth your attention if you’re in the market for an affordable and reliable minivan.